I would like to start by saying that the widening of the space for the tank's name backfired... now you can't read the player names because the menu thing with all of the player names are in white font and in general the map picture is very light. 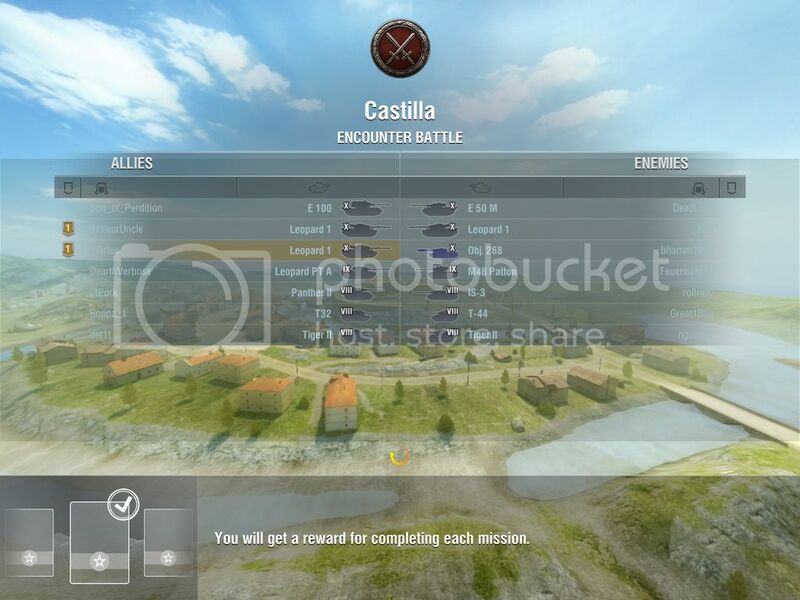 If WG developers could just make the menu thing consistently dark instead of adding a transparency gradient at the sides this would be fixed. Wish I had a screenshot, if someone understands me and is willing to get a screenshot please do so. +1. I totally thought the same thing. Can't even see if your friends on playing. Was about to make a post about the same thing, and then I found this, below is a screenshot of the exact same thing. Also, the timer on top looked TOTALLY fine, now they change it to look like it was made 15 years ago in MS paint. Get your SH*T together WG. Also, please don't tease us with MASSIVE hints about camo coming, but then it not happening..
Look below.. How does WG release an update when they know it looks like THAT???? Also other numerous game breaking bugs already being quickly found..